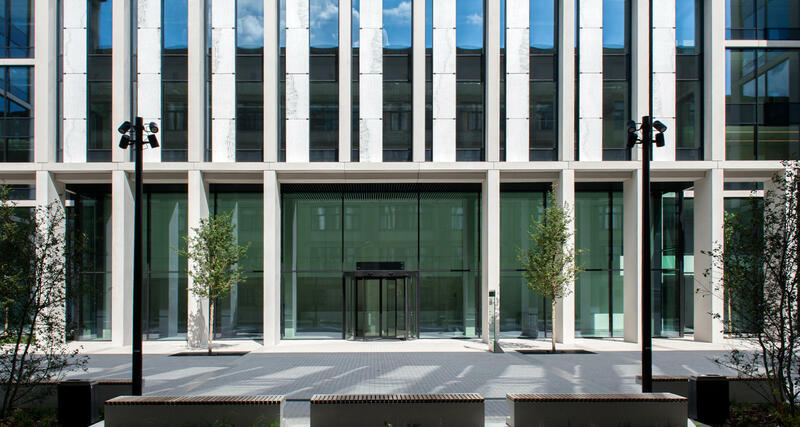 Nowogrodzka Square is an intimate office building offering about 11.000 sqm of modern office space, perfectly integrated with the surrounding low-rise historical context. 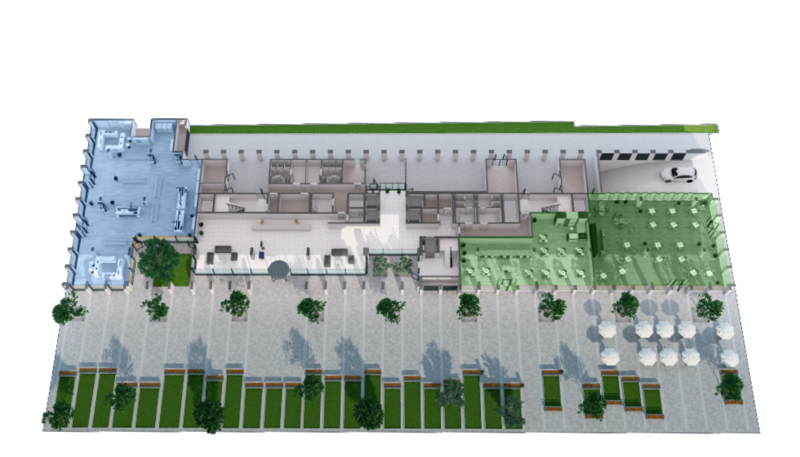 The main entrance to the building will be located on the elegant and stylish plaza in front of the building - providing a nice public space with small architectural elements, and connecting Aleje Jerozolimskie with Nowogrodzka street. 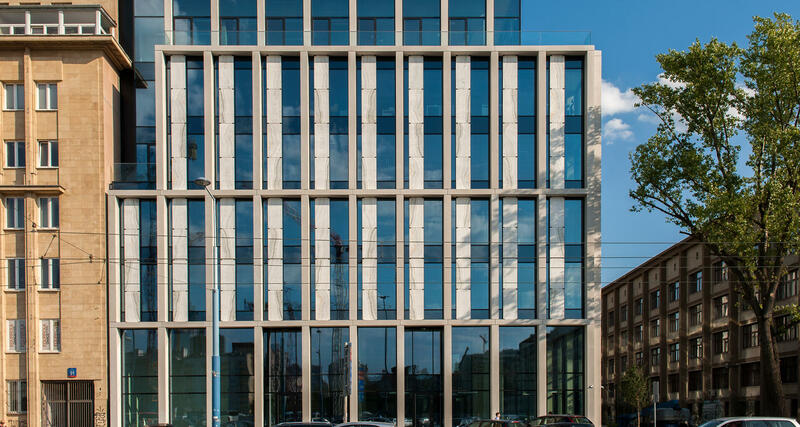 Prime location, excellent exposure and easy access to public transport, human-friendly size of the building, high standard of office space and lower service charges than in office towers make Nowogrodzka Square a unique offer on the Warsaw business map, especially for companies looking for an intimate and elegant building for the location of their headquarters. 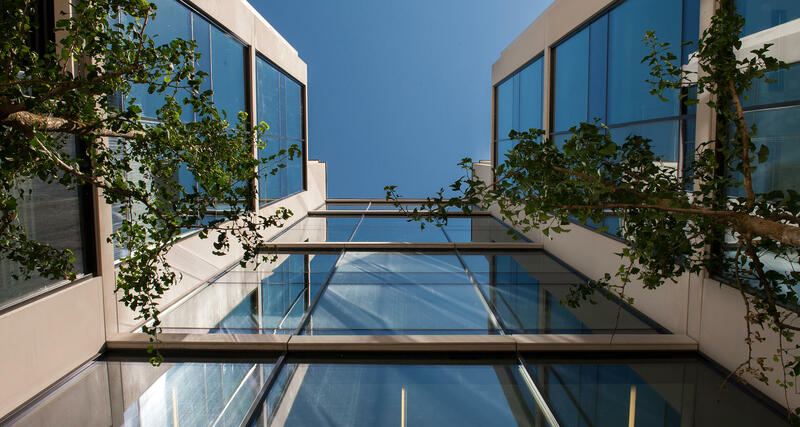 Nowogrodzka Square is undergoing BREEAM certification, which demonstrates the priority Yareal gives to ecology and environmental protection. 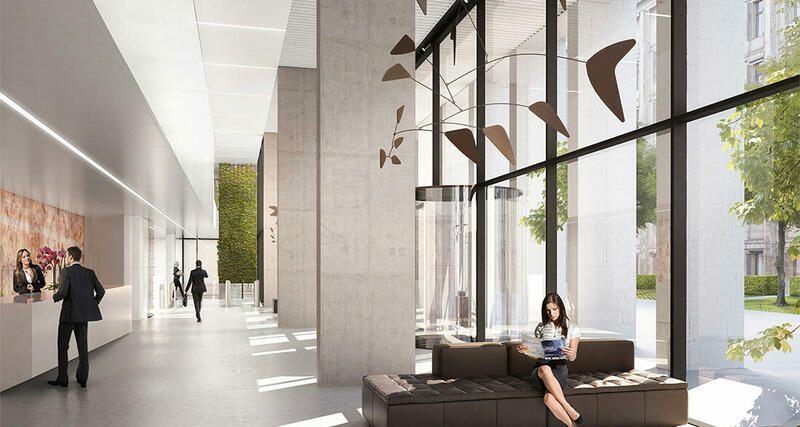 Prestigious address in the downtown area of Warsaw, elegant and modern architecture, high standard of finishes and ecological solutions are the key requirements that should be fulfilled by the offices of a recognised company. 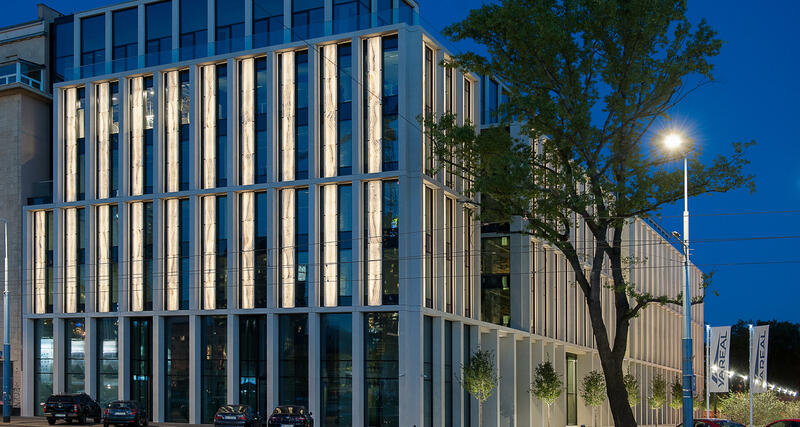 Nowogrodzka Square has it all – it is an innovative, class A office building located at one of the most prime locations on Al. 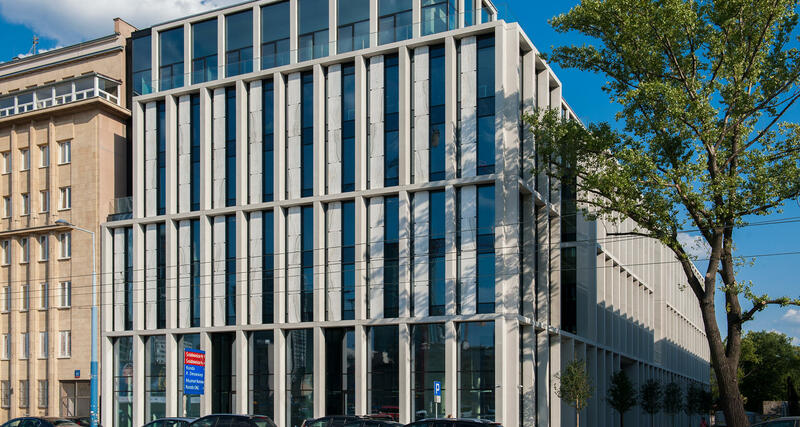 Jerozolimskie. 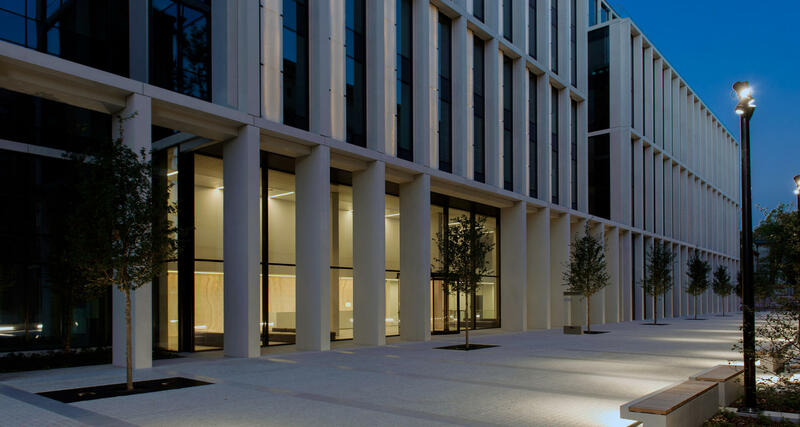 Advantages of the location include close proximity of commercial and retail facilities, including ZΠote Tarasy Shopping Center. 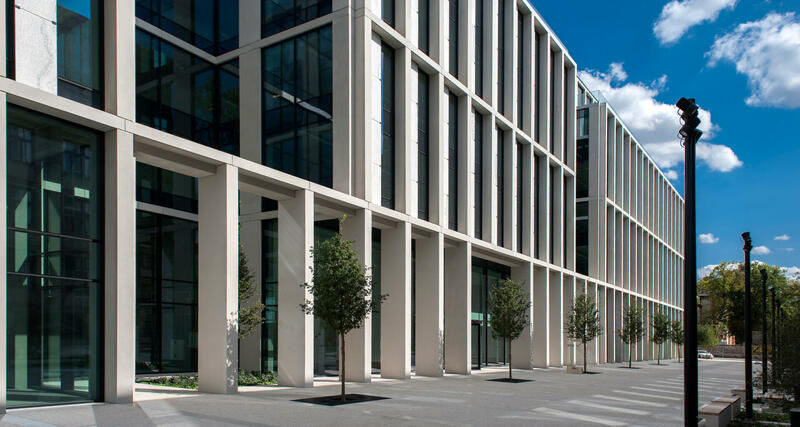 A short walking distance to the Central Railway Station and to the metro station is one of the main assets of this investment. 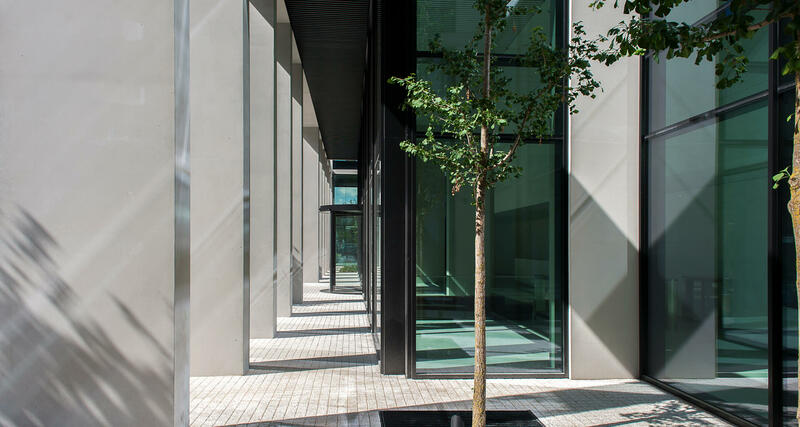 The building fulfills the frontline of Aleje Jerozolimskie and perfectly integrates with the historical buildings surrounding it. 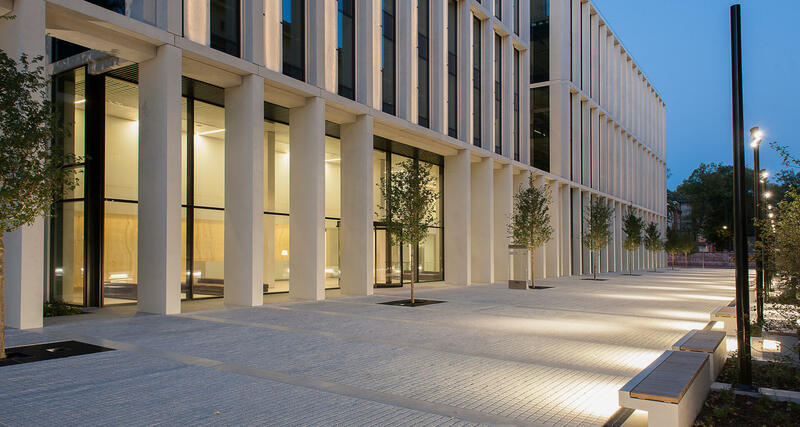 Nowogrodzka Square stands out for its innovativeness, high quality of finishes and latest technologies consistent with the current environmental standards. 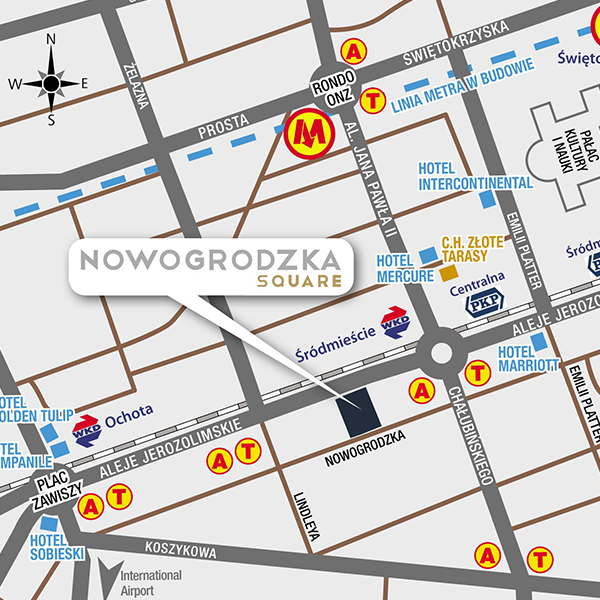 The unique character of Nowogrodzka Square is achieved primarily by the distinctive, elegant and sophisticated architectural form, especially the modern facades with elements that perfectly match the nearby historical context, and the elegant plaza leading to the main entrance of the building. 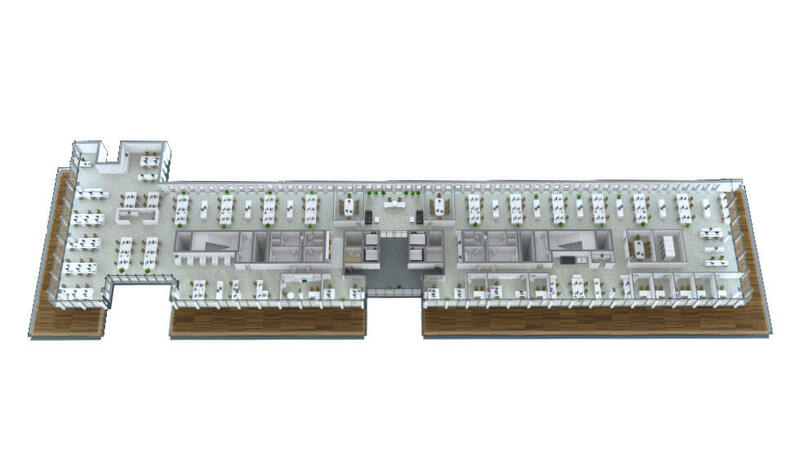 Optimally sized offices on the floors, easy to arrange, with good daylight access and various additional features contributing to the modern identity and flexibility of solutions increase comfort of work of the future users. 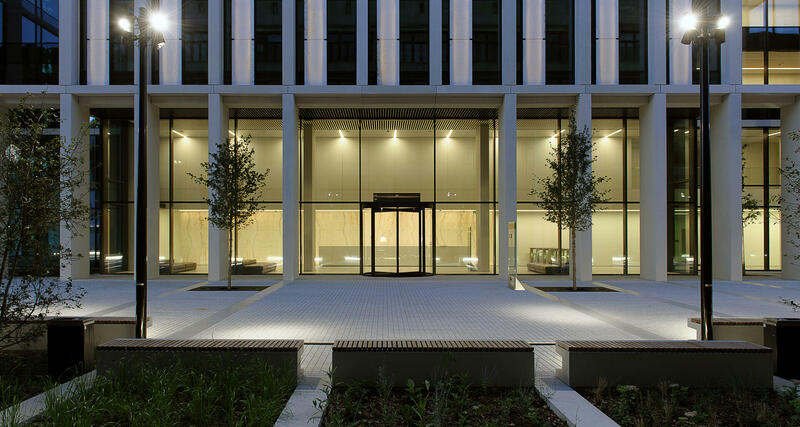 Nowogrodzka Square is the most prestigious and intimate office building in the Warsaw city centre. 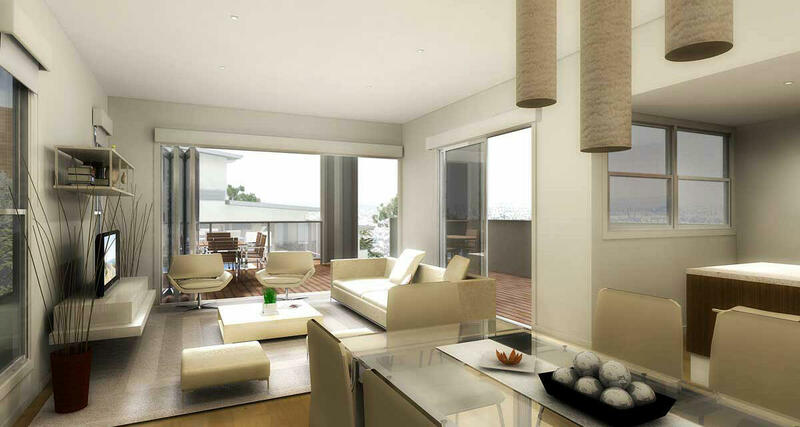 Nowogrodzka Square provides flexible floor plans which can be easily arranged to meet individual needs of each tenant. 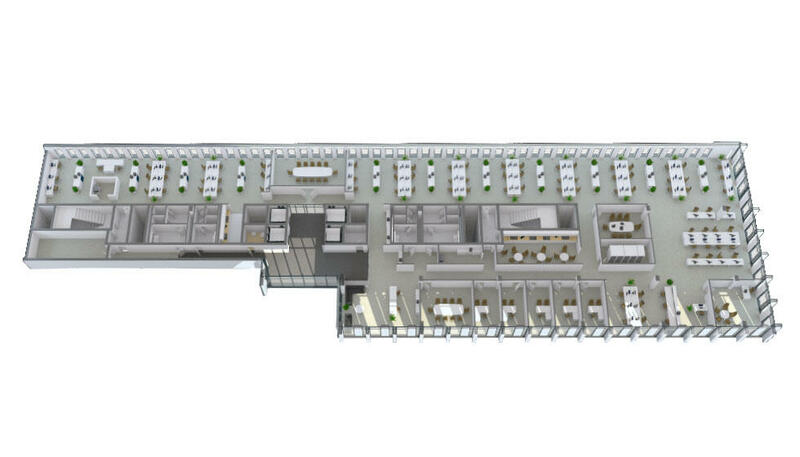 The solutions make it possible to arrange large open spaces layouts as well as partitioned offices. 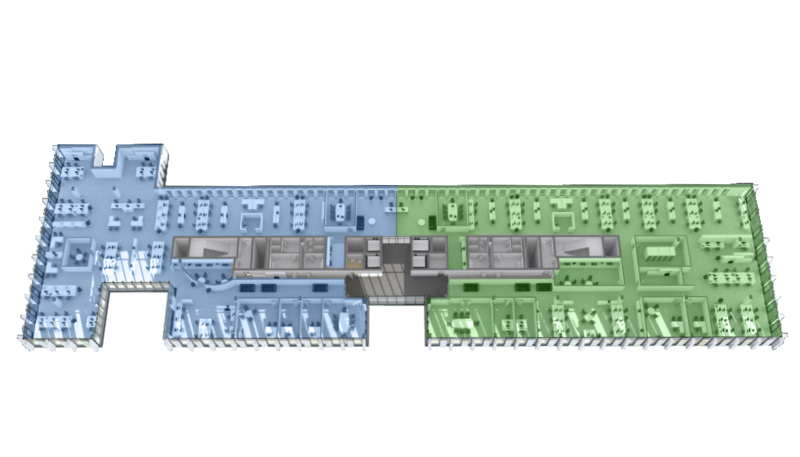 Flexible division of office into modules on a single floor, optimum office depth, and minimalisation of common space will increase tenants’ comfort and create friendly working environment. 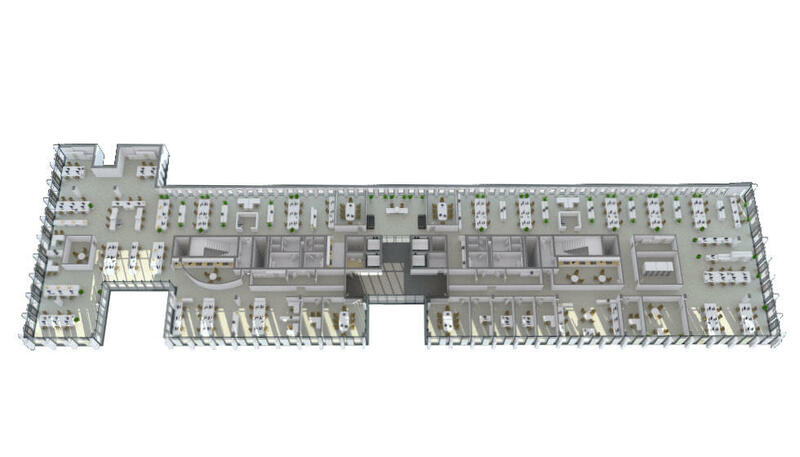 The system of raised floors and suspended ceilings provides free distribution of building systems and structural wiring, and allows for easy and cost-efficient adaptation of office layout to suit the changing needs and preferences of tenants during the ongoing lease term. 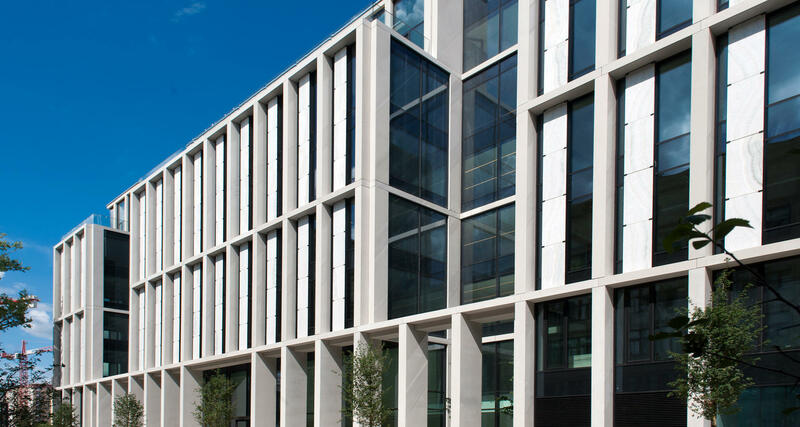 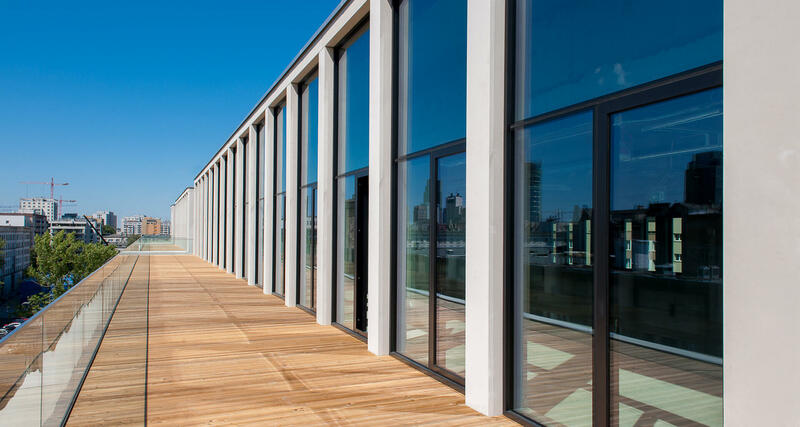 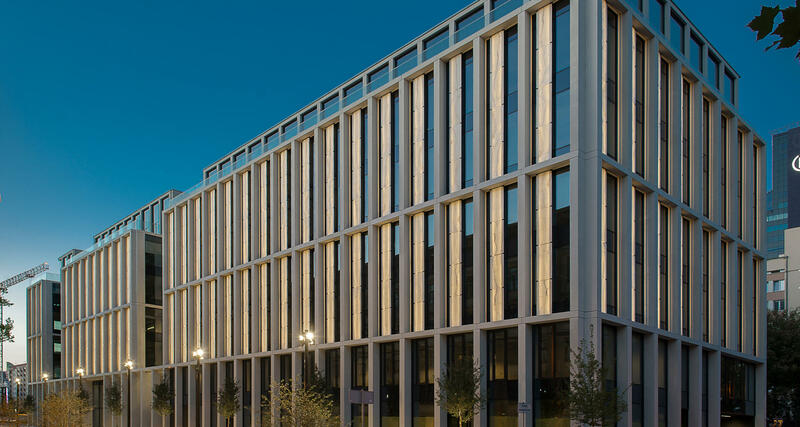 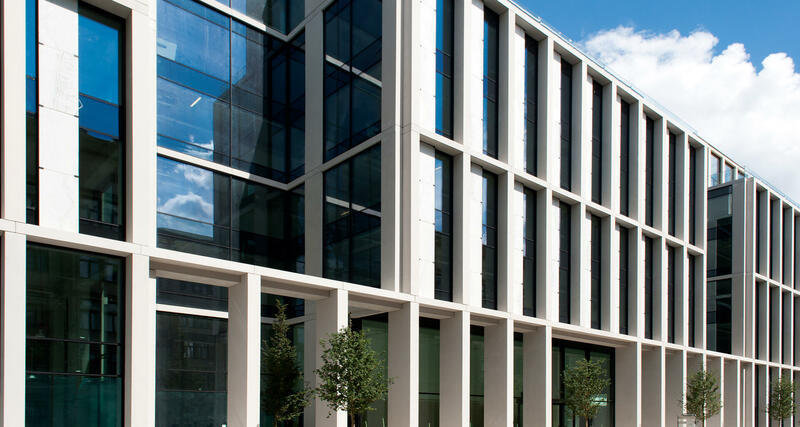 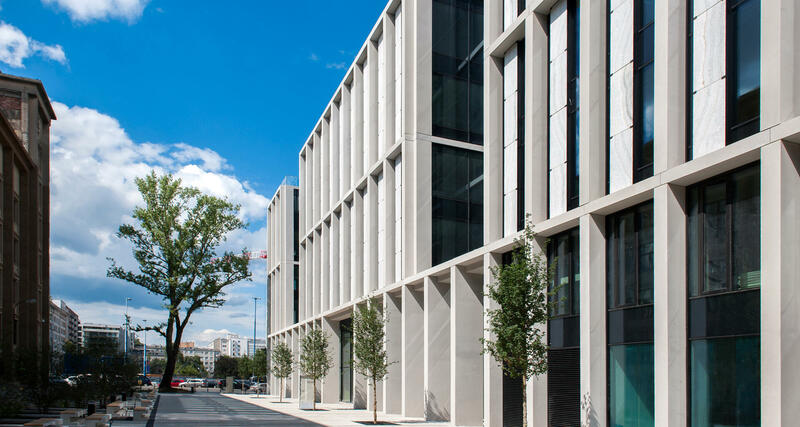 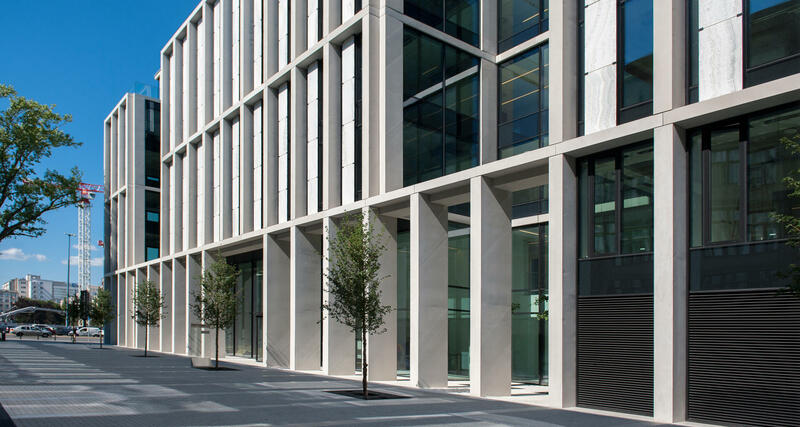 Glazed facade of the building guarantee daylight access which directly translates into optimisation of electricity costs. 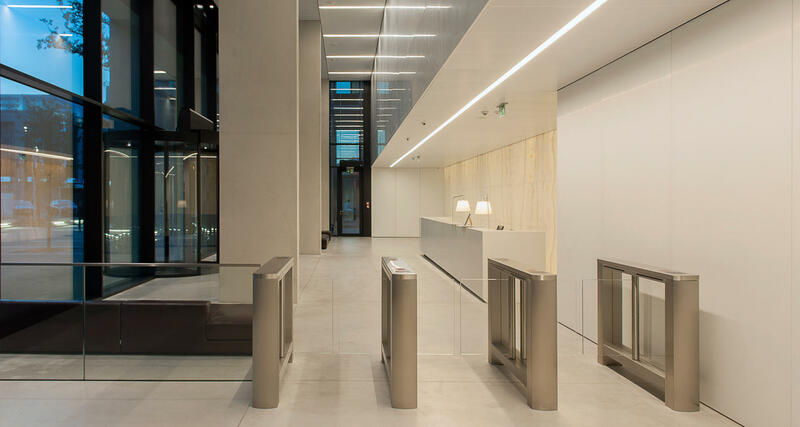 Common areas, elevator halls, toilets and corridors on office floors, all finished in quality materials emphasize the high standard of the building. 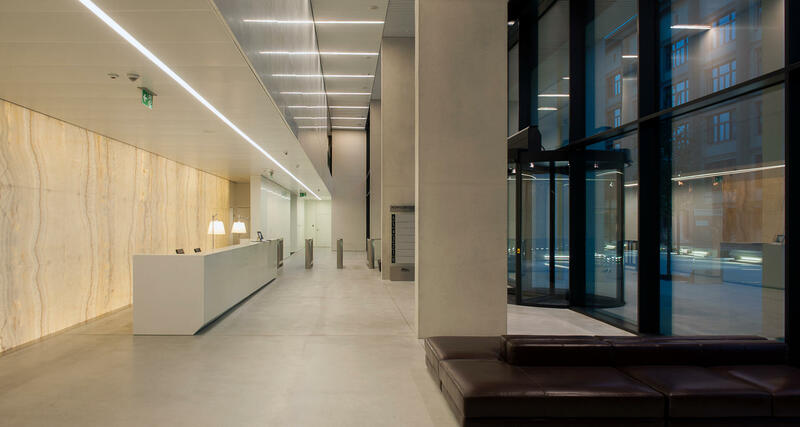 Service points, such as a newsstand, café or restaurant will be provided on the ground floor.